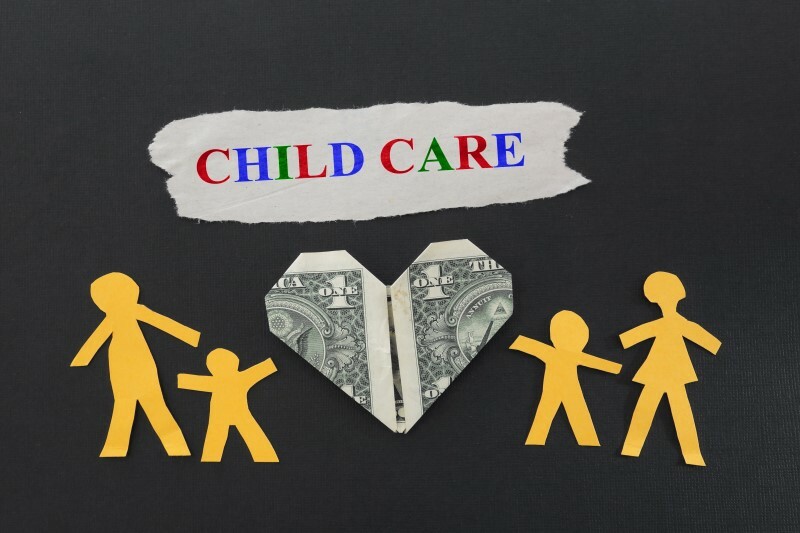 An employee should decide whether they should participate in the Dependent Care Account or take the dependent care tax credit on their personal taxes. They should consult with their CPA or tax advisor on this topic. BMS LLC Dependent Care Account Administration includes preparation of required Plan Documents including Summary Plan Description and Adoption Agreement, Employer Only secured website for easy submission of eligibility changes and access to full reporting, comprehensive employee education, routine plan updates to our Clients based on changes in rules and regulation of Section 125, completion of required Discrimination Testing. BMS Administration features for employees includes FREE Debit Card, free Mobile App for smart phones and an employee website for secure claims entry, tracking of reimbursements. BMS administration also includes daily claims review, adjudication, and processing, as well as twice a week reimbursement payments. Our dedicated Customer Services Staff is always available to answer any questions.